IFC's Global Oil & Gas team supports the World Bank Group’s aim of improving access to efficient, reliable and affordable energy for the poor in emerging markets. The team works with a wide range of investment products, from project finance and reserve-based lending, to equity and mezzanine finance, to support development along the whole natural gas value chain, i.e. gas production, LNG liquefaction and regasification, gas-to-power and city gas distribution. 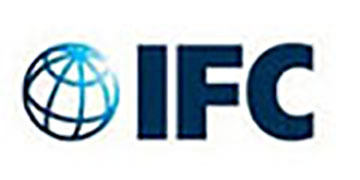 To support the growth of this business, IFC is seeking a highly experienced candidate with a solid technical background and sound business judgment for the position of Senior / Principal Industry Specialist in Natural Gas.